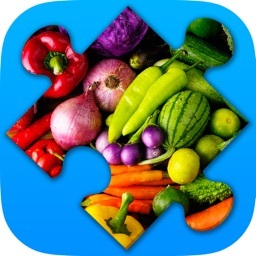 Jigsaw Puzzle Games For Adults by CONTENT ARCADE (UK) LTD.
by CONTENT ARCADE (UK) LTD. 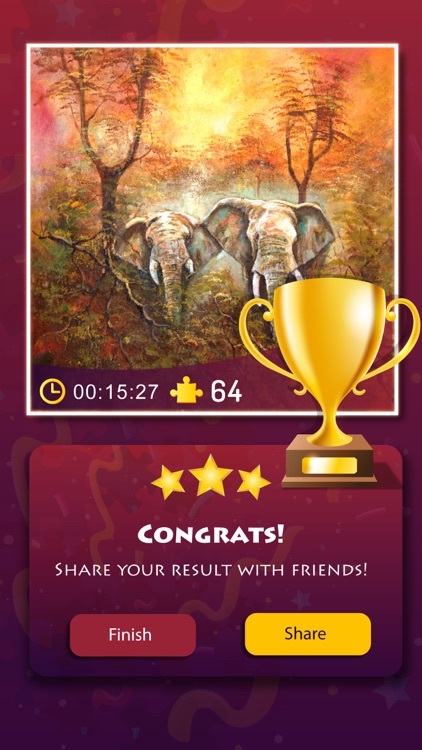 Welcome to jigsaw puzzles! 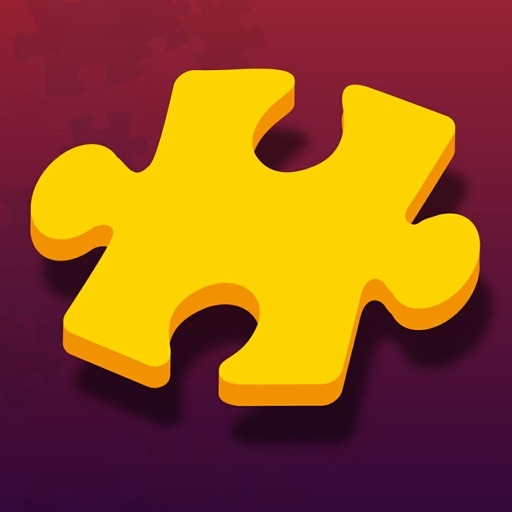 Jigsaw Puzzle Game has a large, beautiful, and exciting collection of jigsaw puzzles for kids, adults, and everyone who loves magic puzzles games. 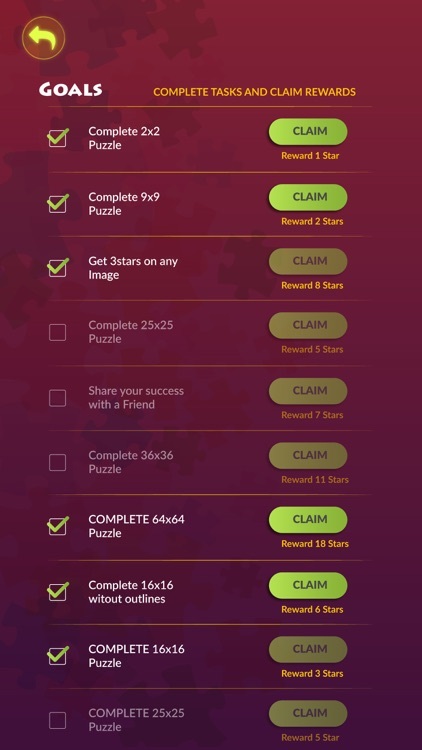 Now you can play jigsaw puzzles for free every day. Unlike other jigsaw puzzles, these are entertaining and brain training puzzles for toddlers, kids, and adults. With a variety of magic puzzles, this game promises to touch everyone’s heart and keep them engaged right to the last piece. 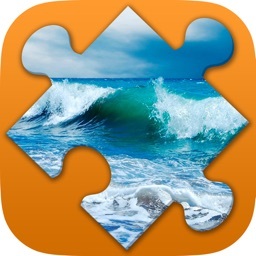 Try free jigsaw puzzles for a genuinely challenging and fun experience. 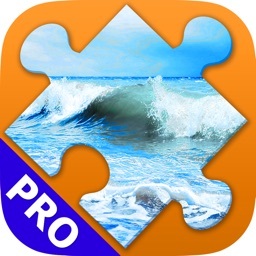 You can enjoy playing free puzzles for iPad or iPhone. As the game is compatible with both. •	A range of fun categories such as flags, airplanes, animals etc. 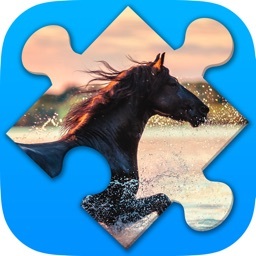 •	A collection of jigsaw HD and beautiful puzzles. 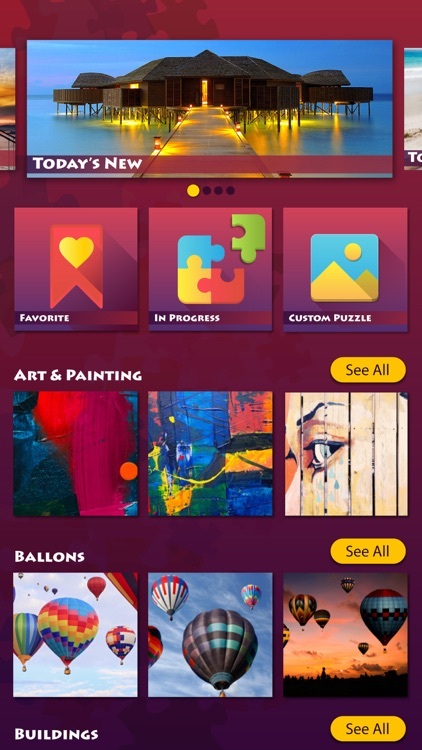 •	Constantly updated with packs of jigsaw puzzles! 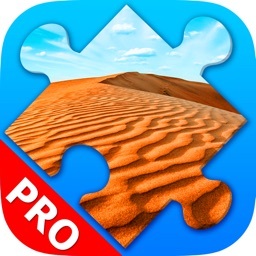 •	Save jigsaw puzzles in progress and continue later. 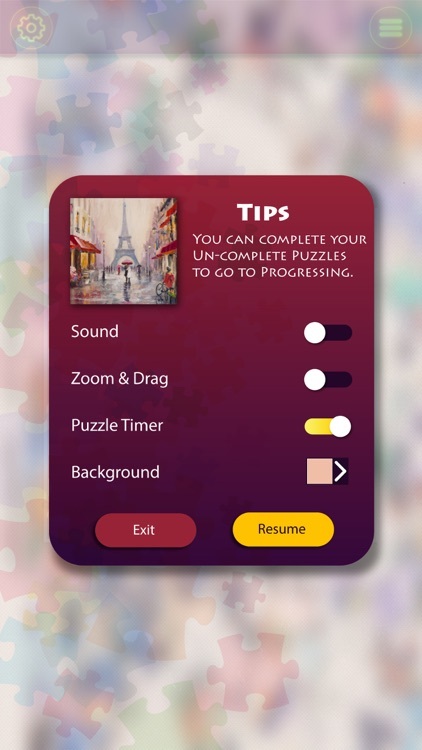 •	Zoom and drag the board when you are playing. •	Solve the puzzle and share the image with friends. 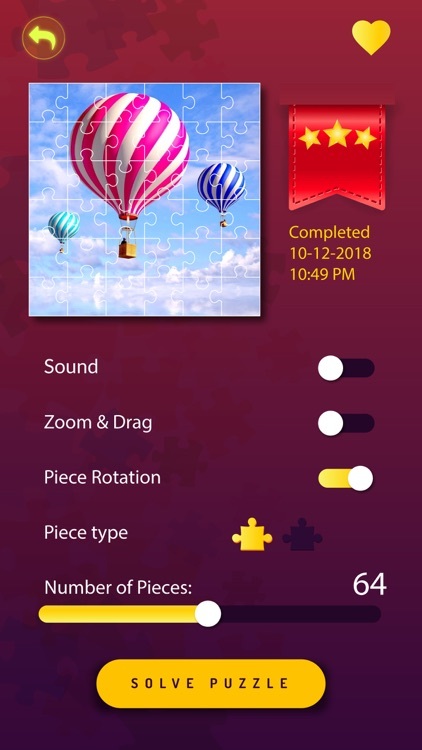 Jigsaw Puzzle Game let you choose a picture from a wide variety of categories, or you can upload a custom image for the puzzle. Daily free puzzles are there to challenge you every day. It won’t be wrong to say this is the best jigsaw puzzles for kids. If you like playing this game, please consider sparing a moment to rate and review. Your feedback continuously helps us improve the game. 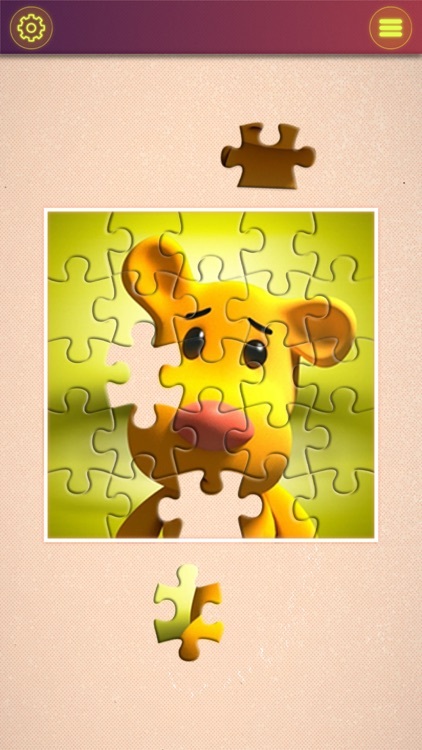 Thank you for downloading and playing Jigsaw Puzzle Game!